The meal kit industry is constantly evolving, with many new companies entering the market. 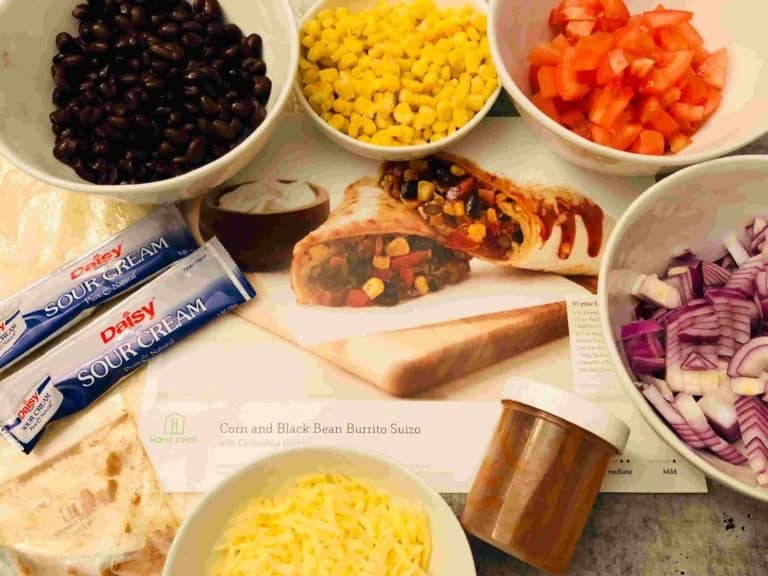 Today we wanted to showcase two of the first and largest meal kit companies operating in the US. These are Home Chef and Plated. They have many things in common, but they also have few important differences. So, let’s dive in with the comparison! With Home Chef you have full flexibility, offering delivery for 2, 4 or 6 people, with a minimum of 2 dishes to select per week. With Home Chef there is no maximum limit. Plated offers 3 different plan options – 2, 3 or 4-person servings. With each plan, you can choose 2, 3 or 4 recipes per week. When it comes to variety of dishes, the winner is Plated, with 20 dishes per week to choose from. This is regardless of the plan you choose! 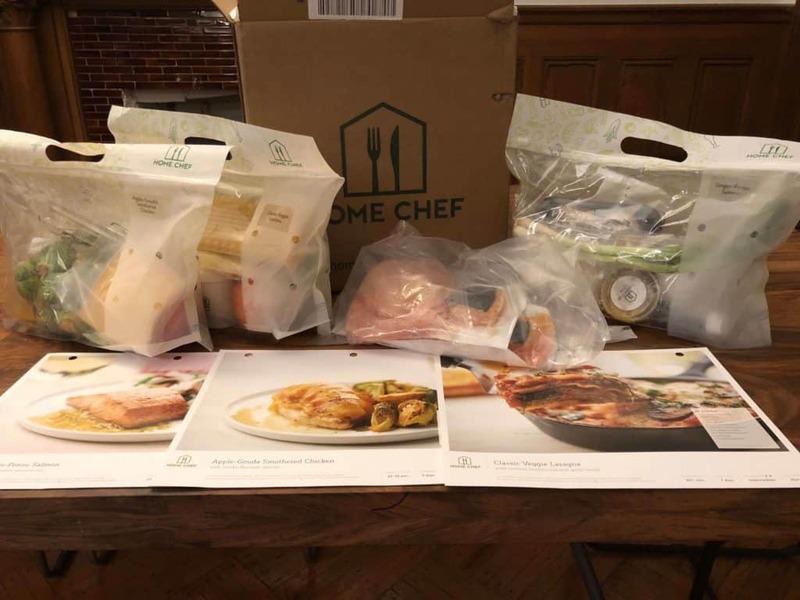 Home Chef in comparison also offers a great amount of 15 dishes per week – 12 classic dinner dishes plus 3 five-minutes no-cooking lunch options. The diversity with both Plated and Home Chef is very good – vegetable dishes, meat, poultry, pork, fish and seafood. You can find all these choices in both plans. 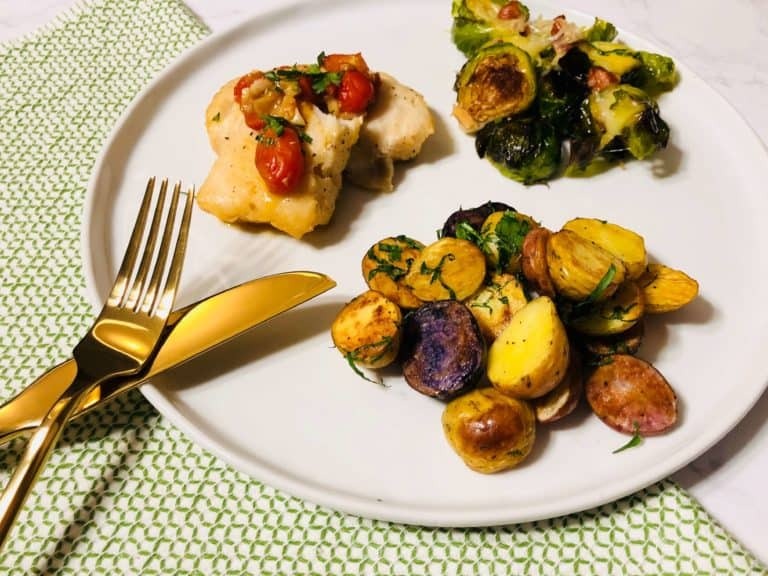 With both Home Chef and Plated, the dishes that we tried were delicious. Home Chef focus on well-known classic dishes, but with a nice twist every time. Their meals are generally easy to cook, with the bonus of helping you to include extra vegetables to your diet . On the other hand, Plated appears to offer slightly more sophisticated cooking options, which is a nice option if that is your preference. Some dishes we tried from Home Chef: Corn and Black Bean Burrito, Salmon Tacos with Queso Fresco and Crispy Jalapeños, or a more classic dish like Steak au Poivre. Some dishes we tried from Plated: Spicy Crunchy Shrimp Bowls, Seared Steak or Roasted Eggplant Moussaka. Both Home Chef and Plated offer very high-quality products. They both use farm fresh seasonal products which can also include organic options. Home Chef states that they’ve partnered with many farms for a high-quality supply of food. Some of these include Paysan Breton Butter, worldwide farms for farm fresh herbs and vegetables and Sea to Table for seafood which comes from a sustainable source. Plated state that they provide 100% antibiotic-free meats, beef with no added hormones and sustainably sourced fish and seafood whenever possible. Both companies deliver their meal kits in a specially designed and labeled carton box. Inside the box, both are well organized, with each dish wrapped in its own individually labeled bag. There is no need to sort and match the ingredients of each dish by yourself as this has already been done for you. With both companies, the meats are placed on the bottom of the box with ample ice, so that the box can stay outside for a few hours without worrying about the temperature of the contents. Both companies offer an appealing, well organized and easy to use website and app. You can register, choose, or change your plan, define your eating preferences, select dishes, change payment method etc – all online in a very easy and user-friendly way. Both companies offer its service as a subscription service and not as a one-off. These plans come with the flexibility of skipping weeks if necessary. They also both offer flexibility in being able to select your preferred delivery day. 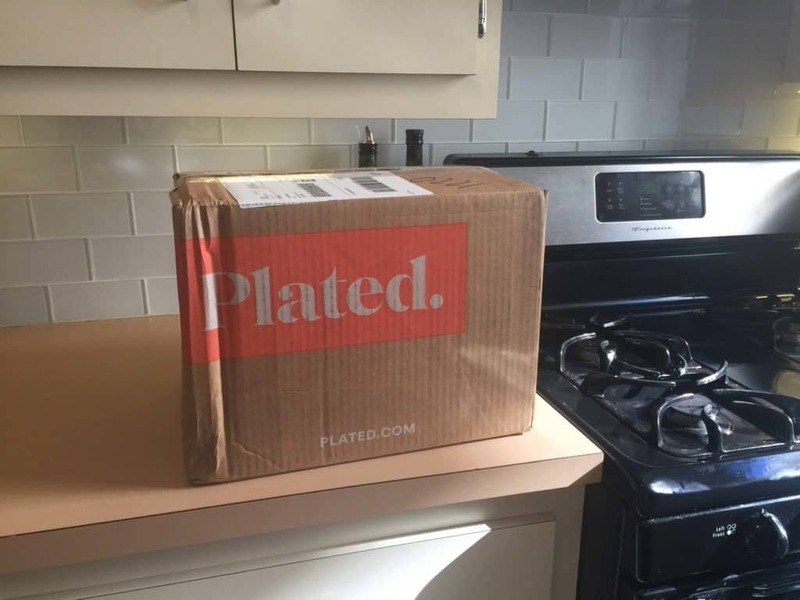 With Plated, account cancellation is easier and can be done through the app/website. This is opposed to Home Chef that only allows you to pause the account through “My Account” which is accessible via their website. A smoothie with a changing flavor every week or a seasonal fruit basket, both of which cost $4.95 each. Plated on the other hand, offers a selection of two changing desserts every week, at a cost of $8 each. A nice yummy option. Both are great options when it comes to improving your evening dining experiences! Each company appeals to quite a different audience. Home Chef, is for people who look for classic familiar dishes with a little edge, yet are easy to cook and not too complicated. 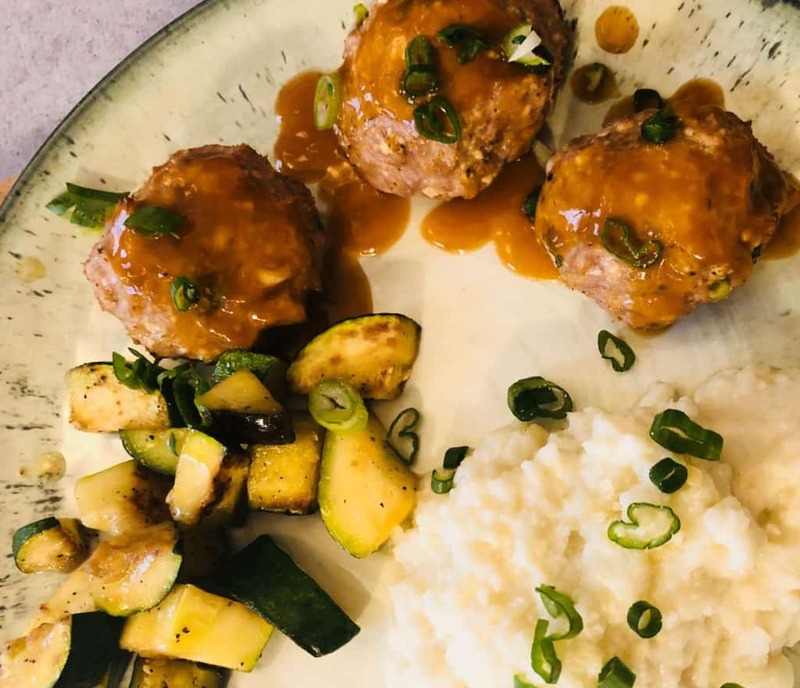 Plated appeals to people who love cooking and would like to experience new challenges in their kitchen. Bottom Line, we prefer Home Chef! The meals usually tasted better and much easier to cook, and the cost per serving is more attractive.